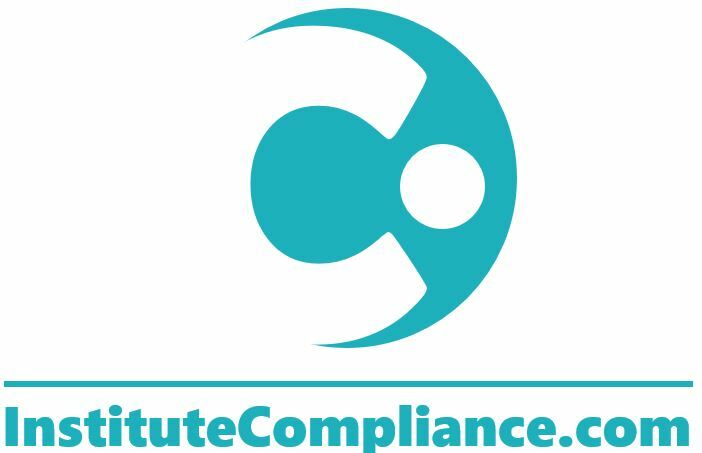 Institute Compliance is a private limited company registred in Poland. Instytut Compliance Sp. z o. o. We are happy to recieve an message from you!